In the late sixties Sir Lew Grade’s British based ITC company brought us the many cases that fell to war veteran and ex policeman turned criminologist Dr Adam Strange to solve. 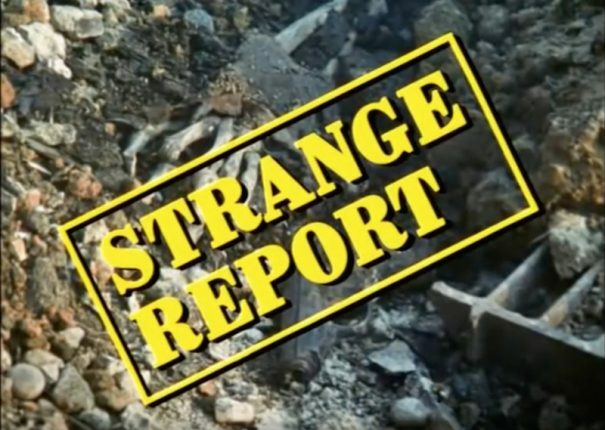 The plots of Strange Report were varied and some of them still feel very relevant today. Kaz Garas, Anneke Wills and Anthony Quayle. 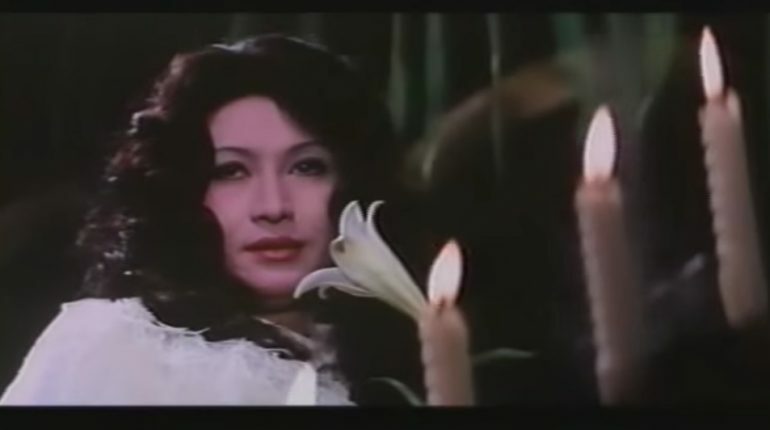 The second film in this analysis of two film adaptions of the gothic vampire novella Carmilla by Sheridan Le Fanu. The first part of this article dealt with a little known French adaption of the classic short story (if you haven’t already- read Part 1 here). Next, we will look at the more widely released The Vampire Lovers, British studio Hammer’s take on the story. 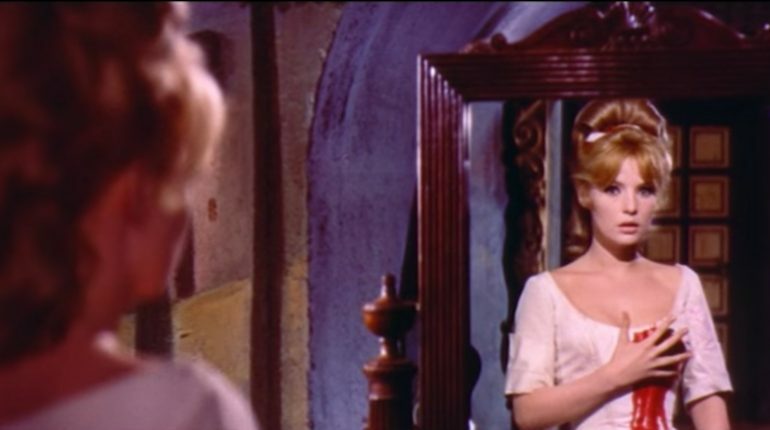 Although their source material is the same, Et Mourir de Plaisir and The Vampire Lovers are very different films in terms of tone, style and execution. The Persuaders! (1971) – An Anglo American Alliance! As soon as that distinctive theme tune commences… you know you’re in for an hour of enjoyable escapist entertainment! Towards the end of the 1960s, Roger Moore was hanging up his halo as Simon Templar, making a lightweight British cinema thriller Crossplot (1969) with his ‘The Saint’ (1962-1969) TV series producer Robert S. Baker – and he was being touted as the next James Bond. Meanwhile, across the Atlantic, Hollywood matinee idol Tony Curtis had been receiving critical acclaim for playing against type as the real life serial killer Albert DeSalvo in The Boston Strangler (1968). 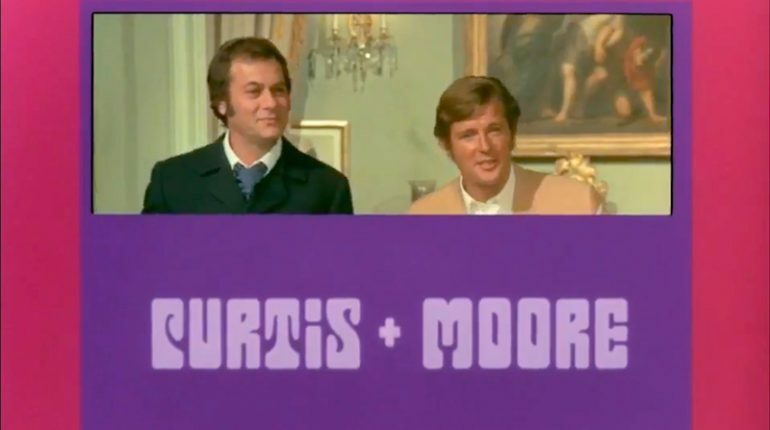 Little did either actor probably know at this time that media mogul Lew Grade had plans that would bring them both together in The Persuaders! 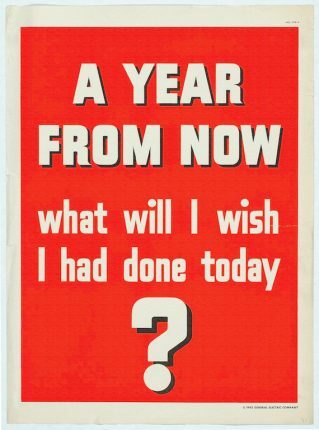 It would be, in the early seventies, one of the most expensive British TV series. Screenshot from the gorgeous title sequence by Chambers+Partners. (ITC/Network). Why do all the passengers from an airline go missing mid-flight? How does a food critic wind up in the middle of a desert after a night at the opera? Why has the ground floor of a stately home, found to contain a mentally handicapped young man and the dead body of a woman, been constructed inside an old warehouse? 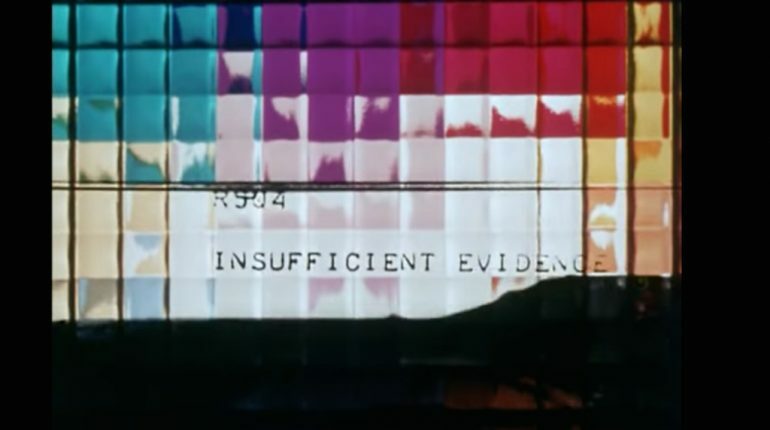 These are just some of the unsolved mysteries- ranging from the believable to the outright bizarre that British 1960s TV series Department S throws at you in its gripping opening title sequences.